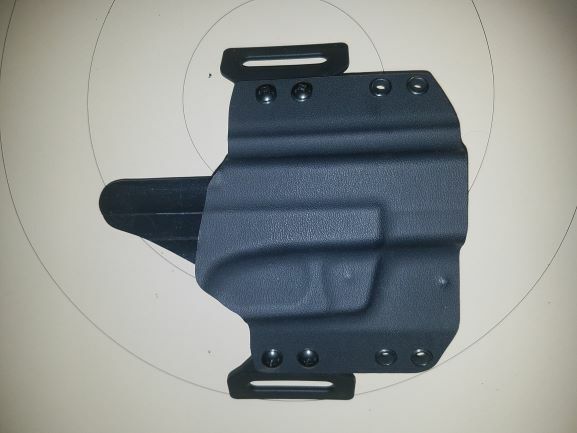 This is a holster designed for carrying a backup gun in the front pants pocket. 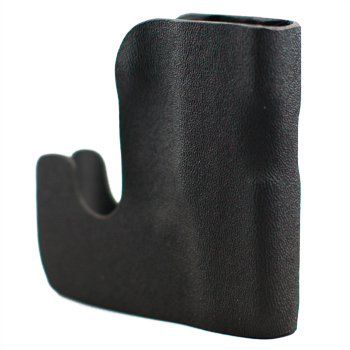 The Pocket holster keeps the pistol in the same position and free from pocket debris. Available for S&W J-frame snubs, Ruger LCP and sub-compact Glocks.